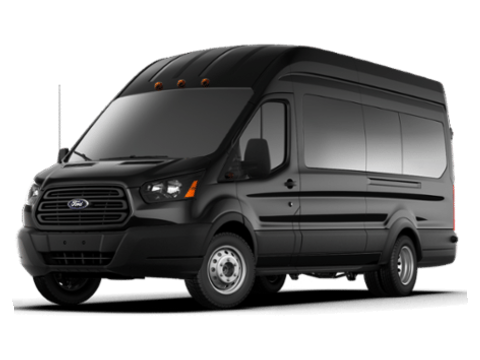 Mammoth Reservations has partnered with MAWS Transportation to help you plan your transportation during your visit to Mammoth Lakes. 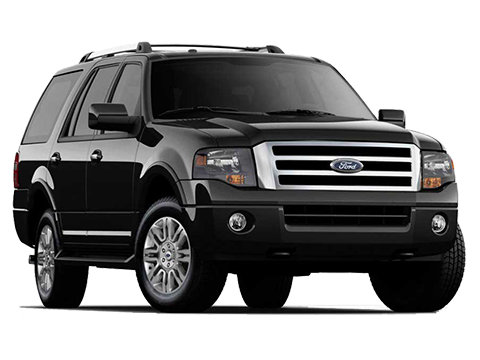 We provide private car service for airport arrivals and departures, long distance private shuttles, SUV limousine service, and in town point to point private car service. To receive 10% off your transportation please use the coupon code below when you make your reservation.